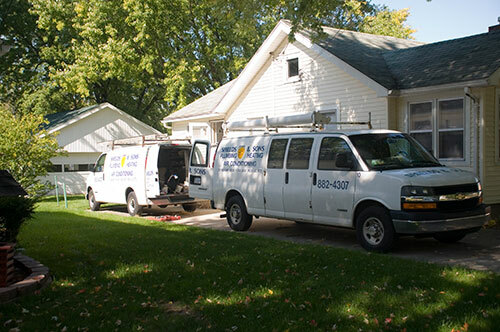 We deploy staff quickly to expertly diagnose and fix boilers. 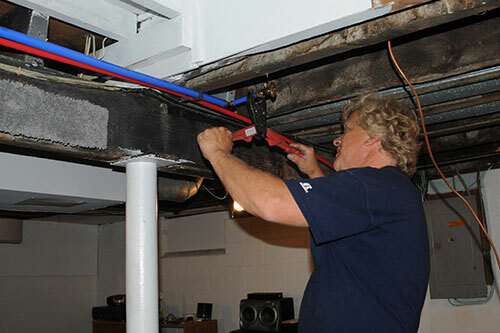 At Shields & Sons, our technicians and staff are trained for Emergencies and are experienced at working under pressure. If your boiler has problems, call us today! I have worked with Eric for a few years now and always pleased with how he handles things. I would definitely recommend this company to everyone.